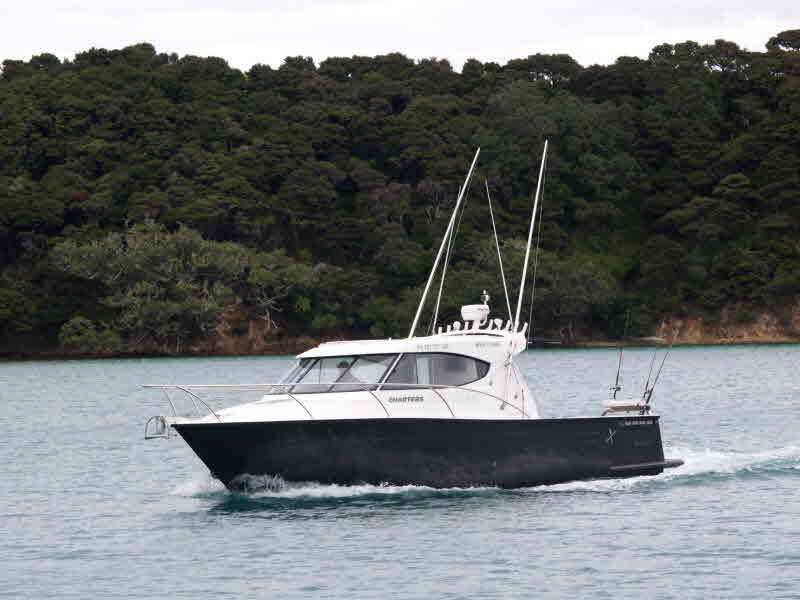 Get Reel is owner operated, I have been fishing in the Bay of Islands for thirty two years, have owned three private boats so I know the Bay of Islands very well. I have enjoyed being a customer on many charter boats, and now taken the best of what I have enjoyed and will put this into practice on Get Reel. I have caught a 125kg marlin single handed from a 6 meter boat in the Bay of Island, caught big kingfish, tuna, large snapper, puka and mahimahi. While waiting for the ideal time to establish Get Reel I have kept in contact with past charter boat skippers and they have shared their experiance with me, which includes their hot spots which I have now added to mine. 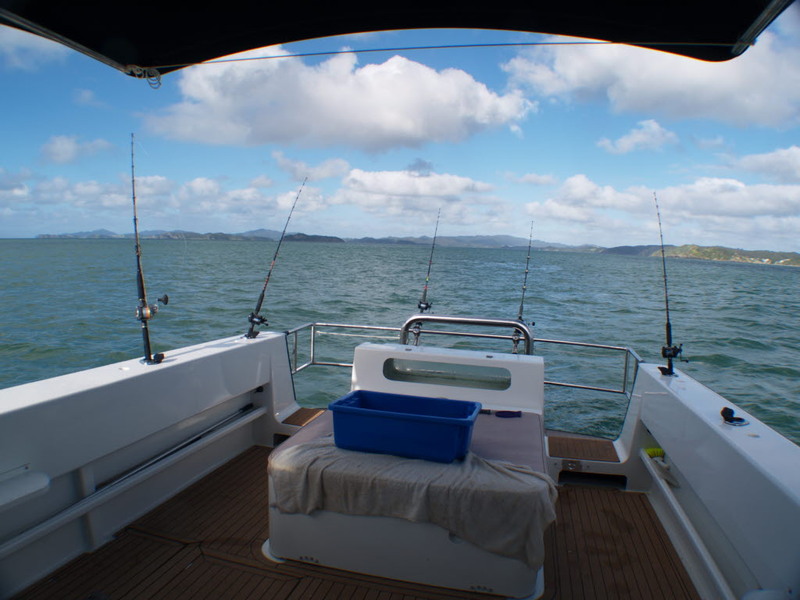 The fishing gear you will have access to is a top brand and has been selected to suit the fishing conditions I have found in the Bay of Islands. I pride myself on being customer focused and making sure my clients have the best experience possible.